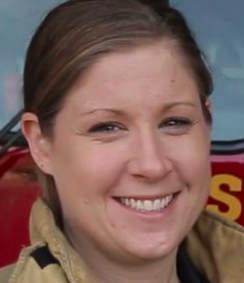 Kate Hechaman tells her story,”I am a firefighter/paramedic for the City of Saint Paul. 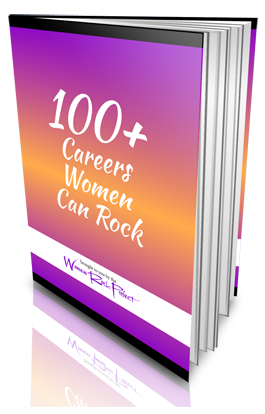 I am excited to be a part of program that aims to inspire young girls to pursue careers in STEM. I have always been geared towards Math and Science since I was a young kid. My first career path was in the medical field of Occupational Therapy. I previously worked as an occupational therapist in Intensive rehab at United Hospital and in home care for Gentiva Health Services.